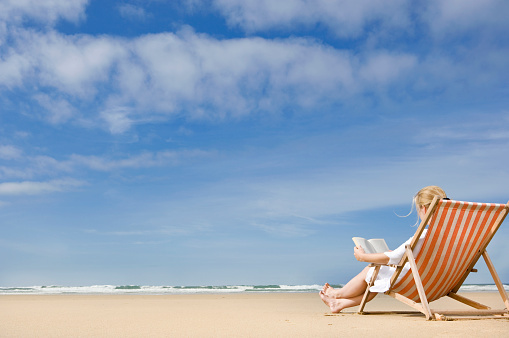 Whether you’re heading to a tropical paradise or just enjoying a relaxing week at home, escape from the real world with one of these just-released picks. 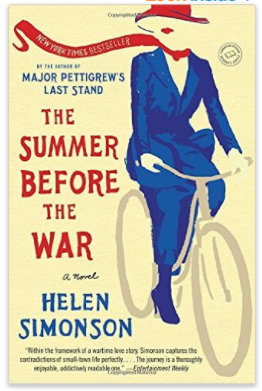 From the best-selling author of Major Pettigrew’s Last Stand comes this charming novel about love and class relationships in a small town in East Sussex, England, on the brink of World War I. When Beatrice Nash, the new Latin teacher, comes to town, people are shocked by her independence and freethinking. She is taken under the wing of Agatha Kent, a town leader who advocated for Beatrice to replace the previous male teacher. As the summer ends and they prepare to go to war, women’s roles in England—and the rest of the world—quickly change, and Beatrice’s story shows how the societal limits were being tested during this time, even in small ways. Toulouse, Louisiana, is a place where graduating high school doesn’t necessarily mean you’re ready for college, but instead, ready for marriage. 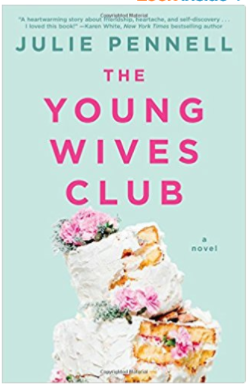 In this character-driven novel, Pennell tells the stories of four young women who are navigating serious relationships and life struggles, for the first time. Throughout the story, they help each other through their mistakes as they begin to realize that love and life aren’t as perfect as they imagined they’d be. From the award-winning author of Confessions of a Shopaholic comes this story that addresses how social media shapes how we feel about our lives, and the lives of those around us. Katie Brenner’s life is perfect—or so it seems to everyone who sees the glamorous life in London she pretends to lead on her Instagram feed. But in reality, she lives in a tiny room and has a lowly administrative job. Just as things are looking up, she loses her job and is forced to return home. 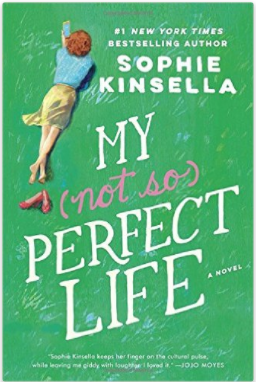 Without her London life to show off online, she must come to terms with who she really is in real life. 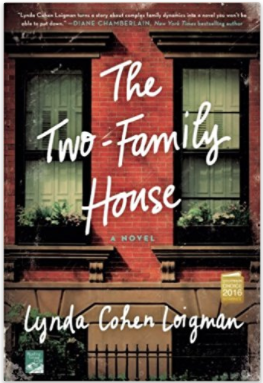 In this debut novel from Lynda Cohen Loigman is a complex tale of two families living under one roof in Brooklyn, linked by both blood and marriage. One family has three daughters, the other four sons, and both mothers are pregnant. Then on a cold night in 1947, a blizzard hits the city the same night the women have their babies moments apart, and together they make a decision that no one will ever know about. When the storm is over, life seems to return to normal, but as time goes by the women’s friendships start to unravel. The consequences of that night shape the course of the families forever—and no one else in the family knows why. The debut novel from the acclaimed short-story author of Tenth of December tells the moving father-son story of Abraham Lincoln and his young son Willie, who passed away at age 11. Newspapers at the time reported that Lincoln returned several times to grieve over his son’s body, and from those historical facts, Saunders was inspired to write this story. 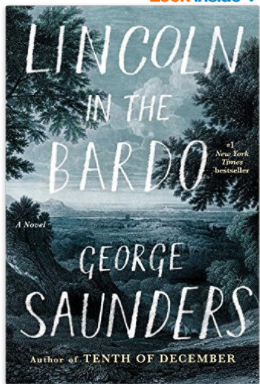 This fascinating supernatural tale tells of Lincoln’s loss and the story of his son’s soul in a transitional purgatory, known in Tibetan Buddhism as “bardo.” Through exquisite storytelling, Saunders weaves together fact and fiction to touch on life, death, grief, love, and how to move on when we lose someone we love.